If you capture Xbox 360 or Xbox One game footage, you’re allowed to monetise that footage on YouTube and Twitch. Microsoft has released a formal set of rules regarding use of game content, joining a number of companies which have elected to make their positions clear. You can read the full rules on the Xbox website, but the executive summary is that yes, you can capture or stream game footage, put it on YouTube or Twitch, and make money from ads. This is good news for Let’s Play creators, as video content is a big business – just look at Pewdiepie, for example. While several publishers have also given the green light, Nintendo has laid claim to all advertising revenue on its content, except for authorised affiliates. You can’t monetise game content outside of Twitch and YouTube, as for example in paid apps or commercial films. You’re not allowed to reverse-engineer game assets. You can’t sign your creations over to exclusive distribution deals. Microsoft won’t allow you to use game content if your end product is “pornographic, lewd, obscene, vulgar, discriminatory (on the basis of race, religion, gender, sexual orientation, etc. ), illegal, hate speech, promoting violence, drug use or any illegal activity, promoting crimes against humanity, genocide or torture, or is otherwise objectionable”. 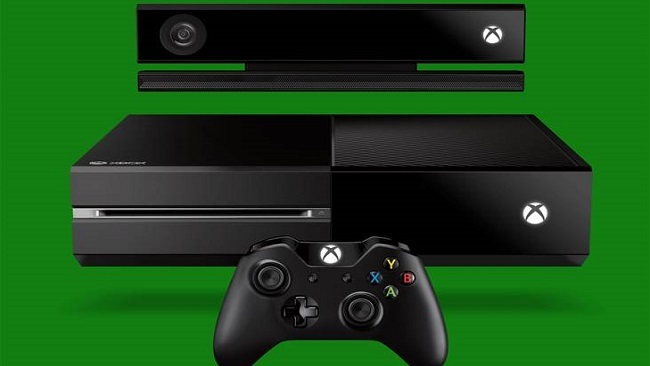 Creators will need to include a copyright notice, as supplied by Microsoft. Titles mustn’t mislead users into thinking they’re viewing official products. You have to check on third-party licenses for music and sound effects yourself. Using and Xbox game in the title of a video is allowed so long as it doesn’t confuse viewers into thinking the video was produced by Microsoft or is an official game video. “A major goal of this update was to bring the policy in line with current community usage,” Major Nelson explained. “The policy has always been about enabling creators to use our game content, and we recognize it only works if their content can be found. The key here is for people to use game titles for discovery and not misrepresent Microsoft’s role in the content’s creation. “Items that make referential use of our titles are fine, for example, ‘Let’s Play Forza Motorsport 5’ or ‘Tips and Strategies for Halo 5.’ But we may object to ‘Halo: Covenant Strike,’ for example, if it could be confused as something Microsoft produced or licensed, or if it could be mistaken as an official part of the game. We just want to make sure consumers don’t get confused. Finally, Minecraft is not covered by these new rules; it has its own policy.